did you know that we are right in the middle of asparagus season? i am a huge fan of asparagus! and, so are my children! they love it! did you know that it is part of the lily family? who knew? 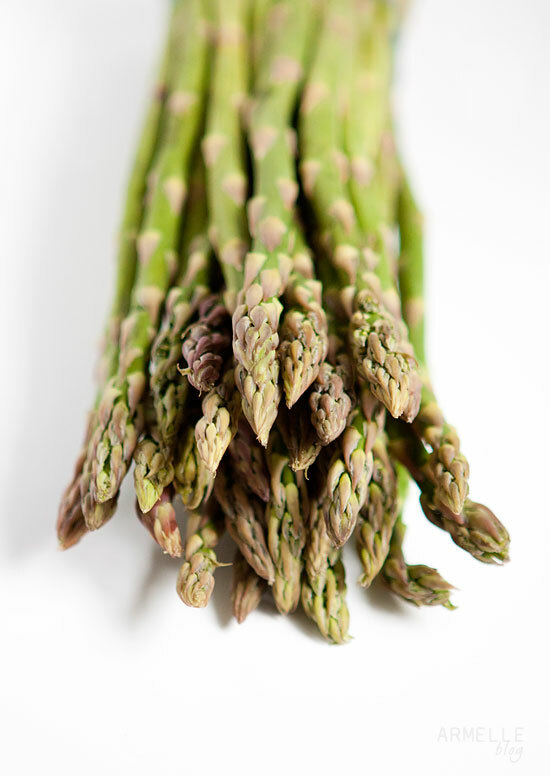 you can check out more fun facts on asparagus on my post this week for zupas. click here! also, if you need a great recipe with asparagus! 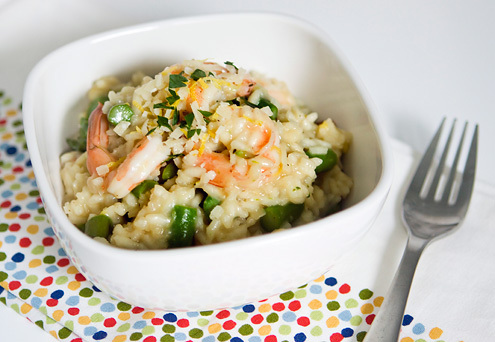 be sure to try this risotto recipe! i make it all the time, and it’s to die for! * i am a contributor to the cafe zupas blog. a local restaurant with a blog all about food, recipes, and foodie facts! be sure to check it out!